The hallmark of SVB Leerink's market-leading equity research product is a commitment to creating deep, differentiated and proprietary knowledge. The hallmark of SVB Leerink’s market-leading equity research product is a commitment to creating deep, differentiated and proprietary knowledge. Our therapeutics, medical technology and life sciences analysts’ work is based in fundamental research of the molecular, cellular and pharmaceutical science that underlie new healthcare products. Our information technology and services senior research analysts study healthcare’s regulatory, payor, technology and competitive environments. They project industry changes as a result of influences including the powerful cost and health outcome effects of emerging software products and strategies based in “Big Data.” Our analysts help investors understand what these shifts mean and the opportunity in emerging Digital Health capabilities for the healthcare and life science industry, its companies and financial results. The advanced scientific and medical training as well as healthcare and life science industry experience of our analysts gives foundation and context to our work and recommendations, while access to SVB Leerink’s vast MEDACorp network of healthcare specialists enriches our knowledge and improves our research offering. Joseph Schwartz is a Senior Research Analyst at SVB Leerink covering Rare Diseases. Prior to joining the firm in 2003, Mr. Schwartz provided economic and strategic consulting services to biotechnology and pharmaceutical companies with Charles River Associates. 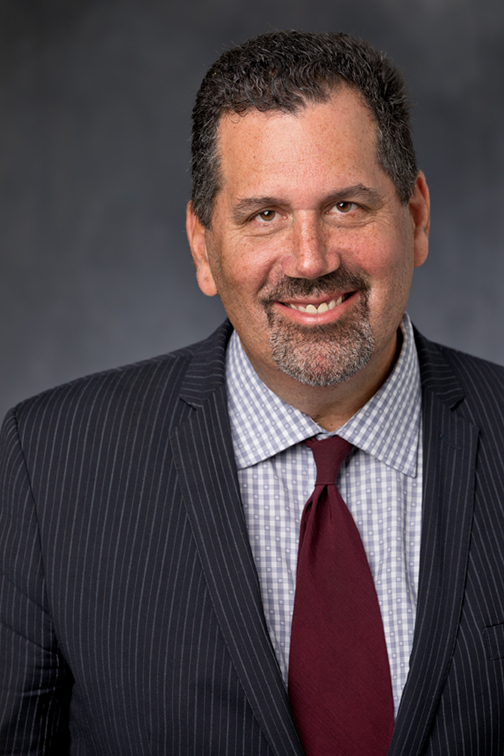 Earlier in his career, Mr. Schwartz held equity research positions at SG Cowen, State Street Research, and JP Morgan, where he analyzed the fundamental performance drivers of investments in the health care, retail, consumer, media, and entertainment sectors. Mr. Schwartz was named #1 Stock Picker for Pharmaceuticals in the 2011 FT/StarMine Analyst Awards. In 2010, he earned the Wall Street Journal’s #1 ranking for biotech stock picking as part of its “Best on the Street” analysts survey, which topped his #2 ranking in the Journal’s 2008 “Best on the Street” rankings. Mr. Schwartz earned an MBA from Babson College and a BA in economics from Colby College. Rich Newitter is a Senior Research Analyst at SVB Leerink covering Medical Supplies and Devices. His area of specialty is companies in orthopedics, aesthetics, hospital supply and capital equipment, and emerging medical technologies. 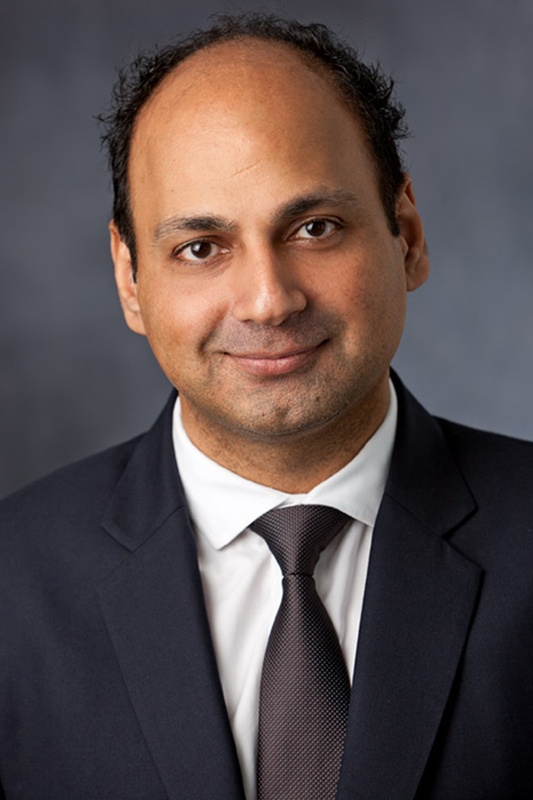 Prior to joining the firm in 2008, Mr. Newitter worked at JP Morgan as an associate on the Institutional Investor #1 ranked Medical Supplies and Devices research team. Prior to that, he was an Assistant Vice President at Alliance Capital Management, first as a quantitative analyst, then covering a sector. Mr. Newitter earned a B.A. in history from Washington University in St. Louis and an MBA from Cornell University. David Larsen is a Senior Research Analyst at SVB Leerink covering Healthcare Information Technology and Distribution, which also includes the PBM stocks. Prior to joining the firm in 2009, Mr. Larsen served on the Healthcare Services team at Cowen and also covered similar stocks at SunTrust Robinson Humphrey. 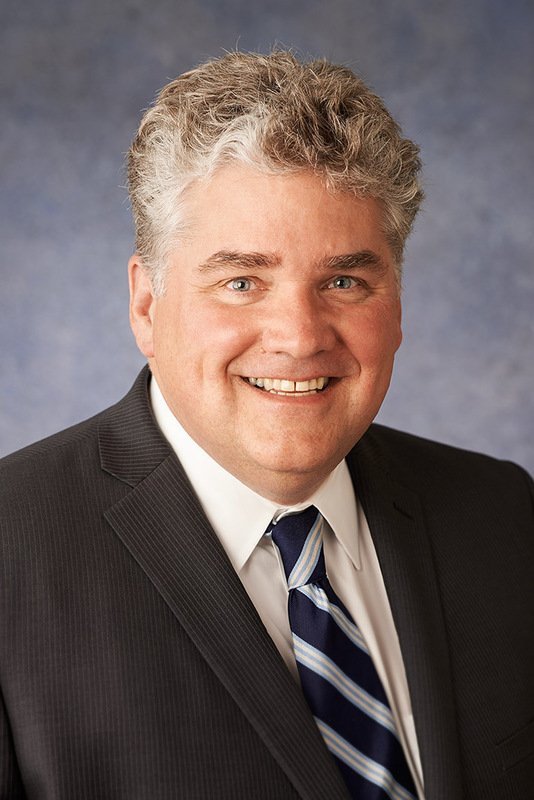 Mr. Larsen has extensive healthcare industry experience, having worked as a senior consultant in the healthcare consulting practice of PricewaterhouseCoopers. He also spent over a decade working in managed care and hospital systems, with particular focus on financial reporting, managed care contracting and revenue cycle, which includes using systems such as Eclipsys, MEDITECH, Cerner, and McKesson. The Thomson Reuters 2017 United States Analyst Awards ranked Mr. Larsen as the second leading stock picker in Healthcare Technology. In 2016 Thomson ranked his earnings estimator skills third within the Health Care Providers and Services sector, and in the prior year he ranked as the number one earnings estimator within that sector. Institutional Investor named Mr. Larsen a “Rising Star of Wall Street Research” for three consecutive years. Mr. Larsen earned his MBA in Healthcare Management and Entrepreneurship from Boston University and his B.A. in Economics from Boston College. Mr. Larsen is a CFA charterholder. 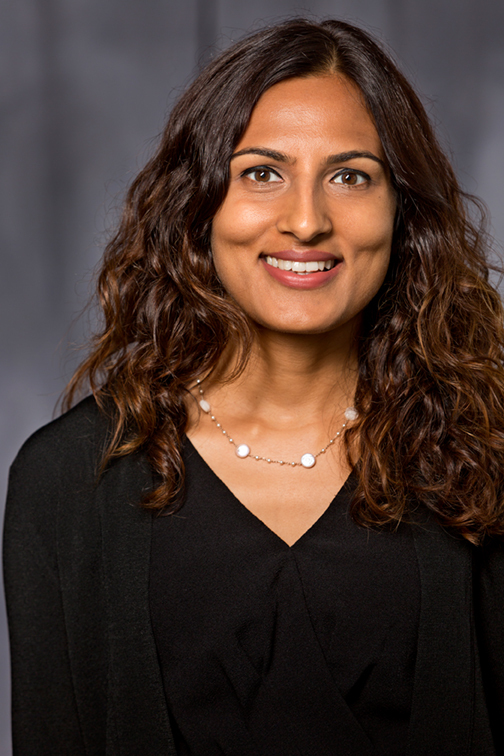 Ana Gupte is Senior Research Analyst at SVB Leerink covering Healthcare Services, including Managed Care, Healthcare Facilities and Payor Services. 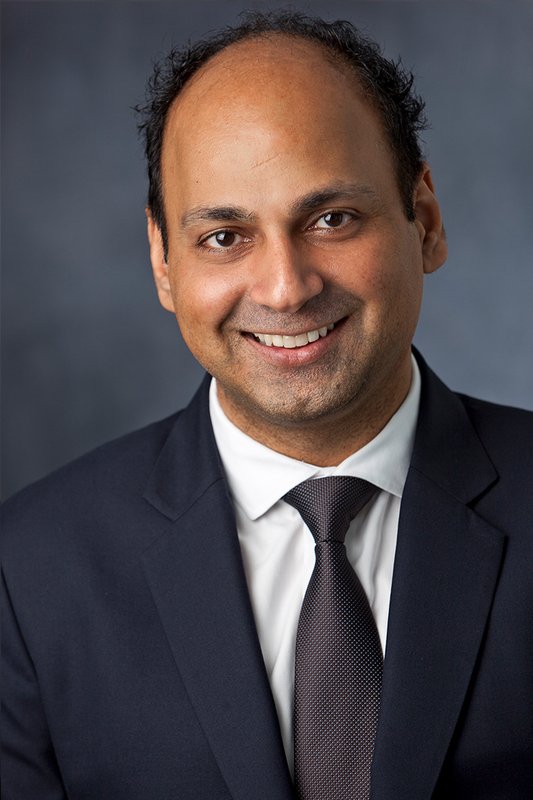 Prior to joining the firm in 2013, Dr. Gupte served as a Vice President and Senior Research Analyst covering Managed Care at Sanford C. Bernstein & Company. 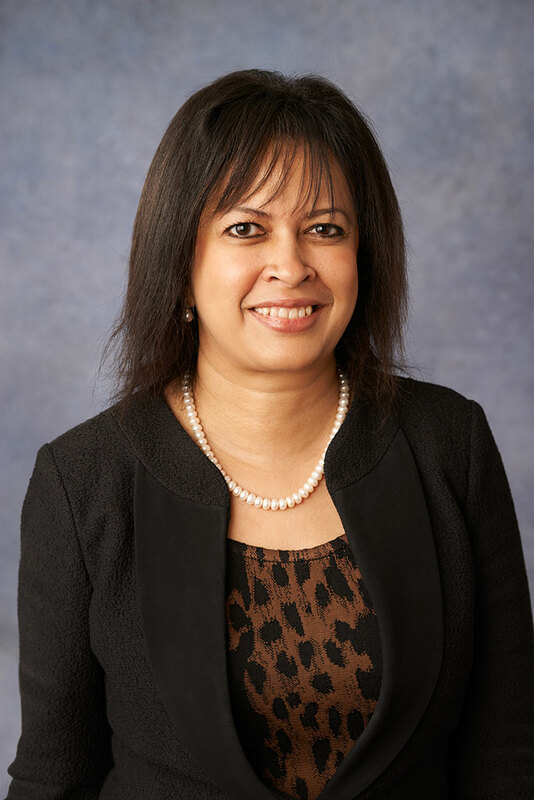 Over the course of her career, Dr. Gupte has served in senior roles at Managed Care and Pharmaceutical companies and was a Healthcare Strategy Consultant at McKinsey & Company. In the 2016 Institutional Investor All-America Research Team rankings, Dr. Gupte achieved a Runner-Up ranking in Healthcare Services encompassing Healthcare Facilities & Managed Care. She has previously been recognized as a Top 3 Analyst in the Institutional Investor 2011 and 2012 All America Research Team and Runner-Up in the 2010 Survey. She was awarded the top stock picker within the FT Thomson StarMine Healthcare Providers and Services in 2012. Dr. Gupte is a frequent contributor on CNBC and Bloomberg TV, as well as print media including the WSJ, NY Times and Forbes. Dr. Gupte earned a B.S in Chemical Engineering from the Bombay University and a M.S. and Ph.D. in Biomedical Engineering from Pennsylvania State University. She has graduated from the two-year Executive Management program at the Wharton Business School. 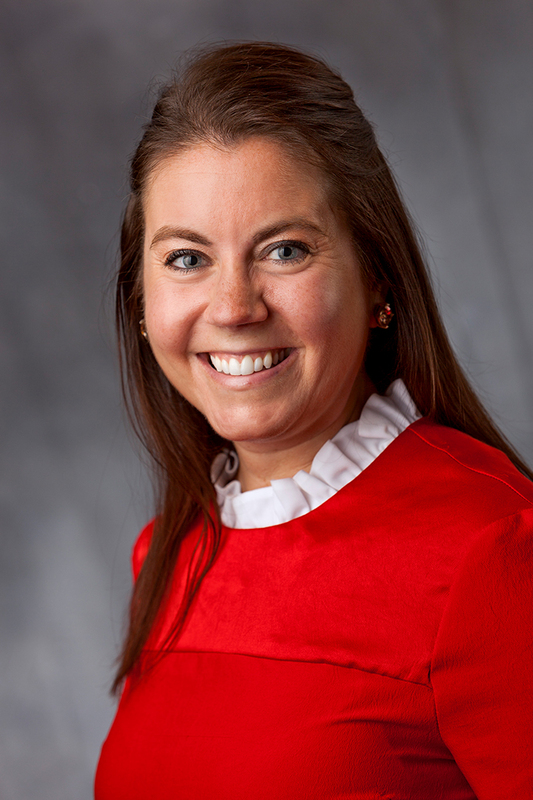 Ms. Antalffy is a Senior Research Analyst at SVB Leerink covering covers Medical Supplies and Devices. 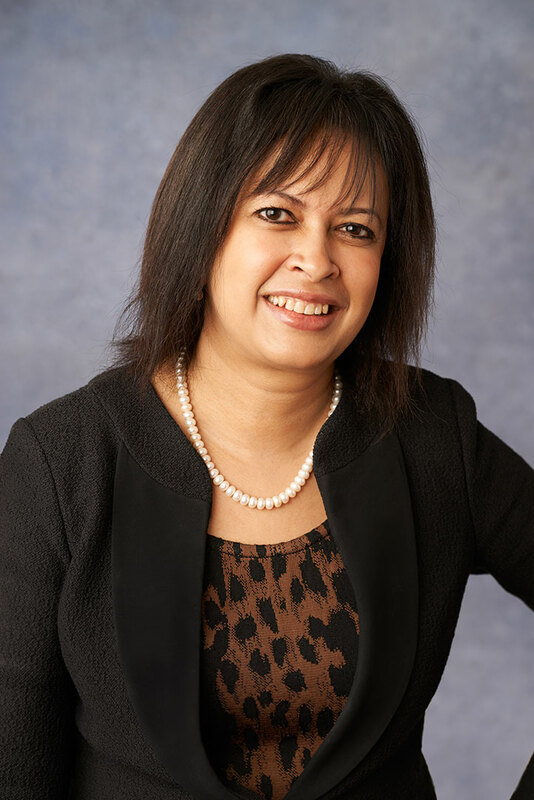 Her area of specialty is companies in the cardiology, diabetes and emerging medical technologies fields. 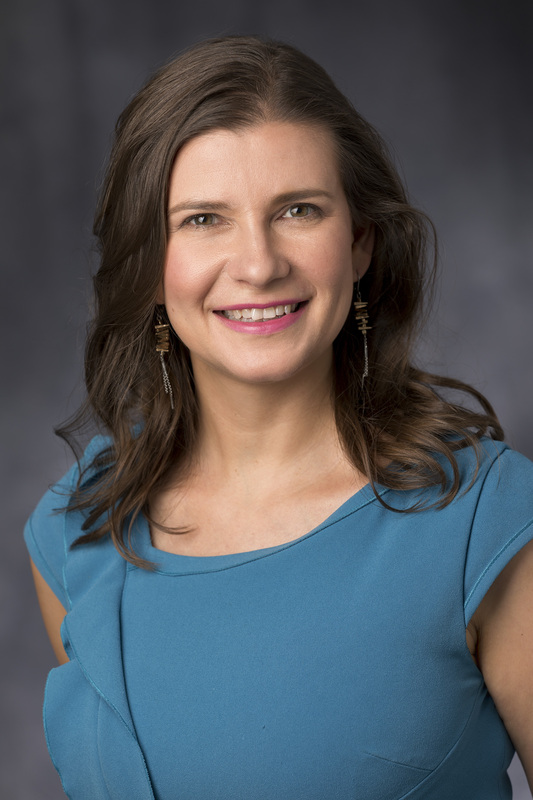 Prior to joining the firm in 2008, Ms. Antalffy worked as an associate at the Bear Stearns Institutional Investor ranked Medical Supplies and Devices research team. Her coverage responsibilities included Large-Cap diversifieds, cardiology and hospital supply MedTech companies. Prior to Bear Stearns, Ms. Antalffy worked as an associate at Janney Montgomery Scott on the Medical Supplies and Devices equity research team. Ms. Antalffy started her career at Janney Montgomery Scott as an investment banking analyst focusing on healthcare and IT. In 2013, Ms. Antalffy was named a “Rising Star of Wall Street Research” by Institutional Investor. Ms. Antalffy holds a B.S.E in Bioengineering from the University of Pennsylvania. Dr. Porges is the Director of Therapeutics Research and a Senior Research Analyst at SVB Leerink covering Diversified Biopharmaceutical stocks. He brings to the firm over 25 years of expertise in advisory, executive and investment roles in the biopharmaceutical industry. 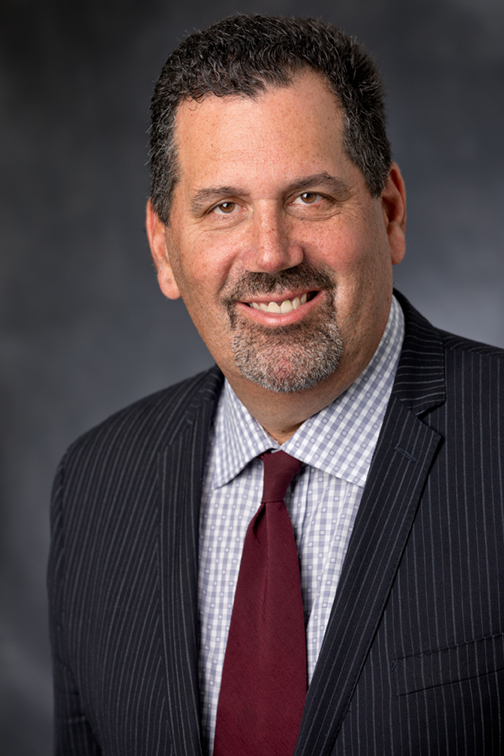 Prior to joining the firm in 2015, Dr. Porges established biotechnology research coverage at Sanford C. Bernstein where he became one of the most respected independent analysts of the industry. Prior to that, Dr. Porges served as Chief Operating Officer at BTG PLC and previously served in a variety of positions at Merck & Co, including Head of Worldwide Marketing in the Vaccine Division at Merck & Co.
Dr. Porges has been consistently ranked as one of Wall Street’s most influential biotechnology analysts. He is a frequent media contributor regarding investment opportunities, and risks, in the biopharmaceutical sector and his research covers the gamut from breakthrough scientific advances and early development programs, to industry structure, strategy and valuation. Dr. Porges earned his medical degree from the University of Sydney and trained in pediatric and internal medicine in Australia. He is also a graduate of Harvard Business School, where he was a Baker Scholar. Puneet Souda is a Senior Research Analyst at SVB Leerink covering Life Science Tools and Diagnostics. His research focuses on companies and technologies within the Life Science Tools subsector, the Diagnostics subsector and selected areas of Pharmaceutical Services. 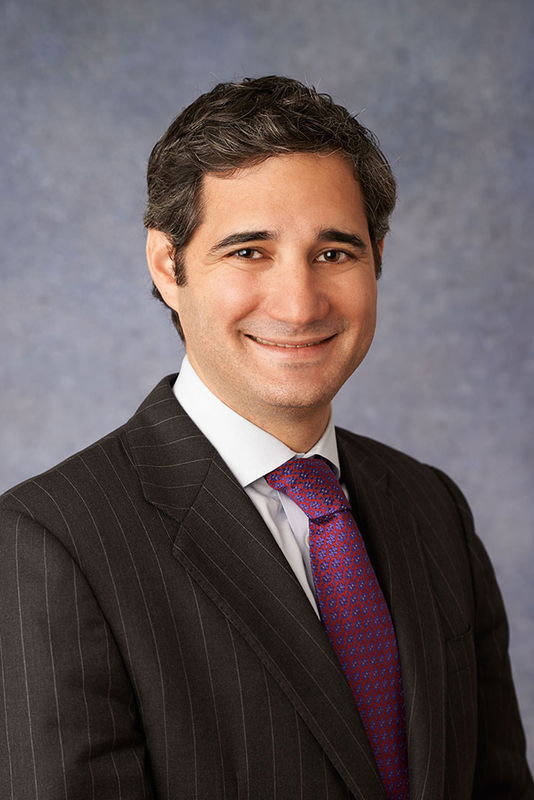 Prior to joining the firm in 2014, Mr. Souda was a Senior Associate at Citigroup covering Medical Devices. Before joining Wall Street, Mr. Souda spent over a decade in core and basic research labs at UCLA and Purdue University. In this work, he was a customer and collaborator of many Life Science Tools and Diagnostic companies. Mr. Souda has direct experience in the acquisition, management and utilization of many life sciences technologies for molecular analysis and diagnostics. He has co-authored over 45 peer-reviewed scientific papers and has built an extensive network of colleagues and collaborators among academic lab researchers and Life Science Tools suppliers. Mr. Souda earned an MBA from University of California-San Diego, and undertook graduate study in biotechnology and earned a B.A. in biology from Purdue University. Ami Fadia is a senior analyst at SVB Leerink covering companies in Biopharma focused on Infectious Disease, Pain, Women’s Health and Generics. 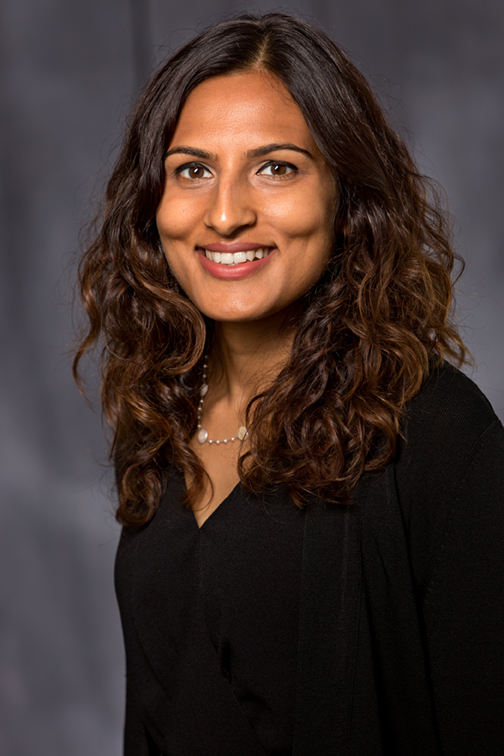 Ms. Fadia has spent over six years as a healthcare equity research analyst and also has significant experience as an adviser and executive in the pharmaceutical industry. Over the course of her career, Ms. Fadia served as Director of Specialty Pharmaceuticals and Generics Equity Research at UBS, where she built out lead coverage on small and mid-cap specialty pharmaceutical stocks and supported the existing large cap coverage effort. Prior to UBS, Ms. Fadia worked in the Sandoz Biosimilar business unit at Novartis, and earlier in her career Ms. Fadia was a consultant and engagement manager at KPMG and McKinsey & Co.
Ms. Fadia received her Master of Business Administration (MBA) degree from the Kellogg School of Management at Northwestern University, and earned an undergraduate degree in accounting, finance and taxation from Shri Ram College of Commerce in New Delhi, India. She also received her accreditation of Associate Chartered Accountant from the Institute of Chartered Accountants of India. 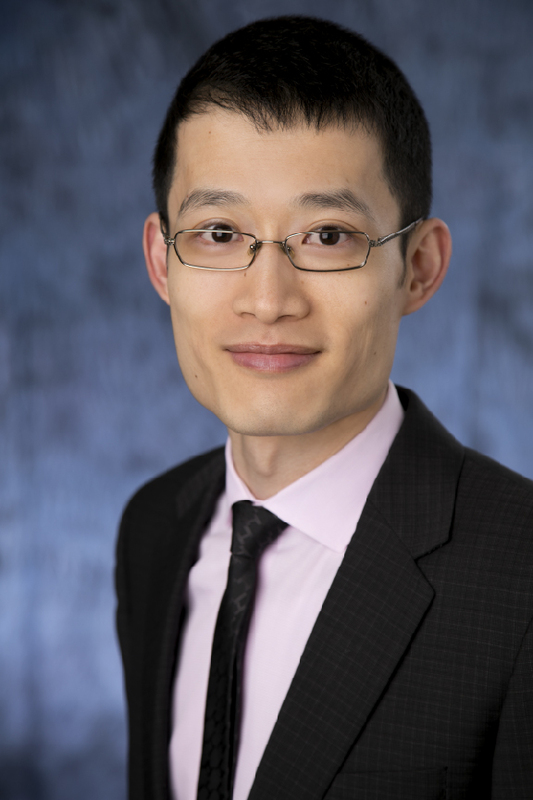 Jonathan Chang is a Senior Research Analyst at SVB Leerink covering Emerging Oncology. Dr. Chang has been an important contributor to the firm’s biotechnology research product and insights. 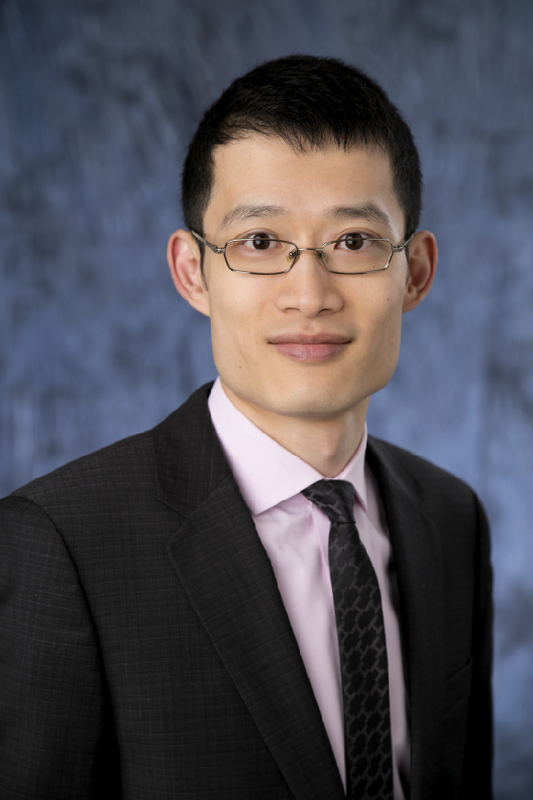 Dr. Chang joined the firm in 2013 as an Associate supporting the firm’s senior oncology biotechnology research team and in 2016 he assumed research coverage of several important emerging biotechnology companies. In 2018, Dr. Chang was named a Rising Star in Institutional Investor’s 2018 All-America Research Team for Biotechnology/Mid- & Small-Cap. Dr. Chang earned a Ph.D. in Pharmacology from Cornell University, a M.A. in Biotechnology from Columbia University and a Honors B.Sc. in Genes, Genetics, and Biotechnology from the University of Toronto. Dr. Chang is a CFA charterholder. Andrew Berens, M.D. is a Senior Research Analyst at SVB Leerink covering Targeted Oncology. 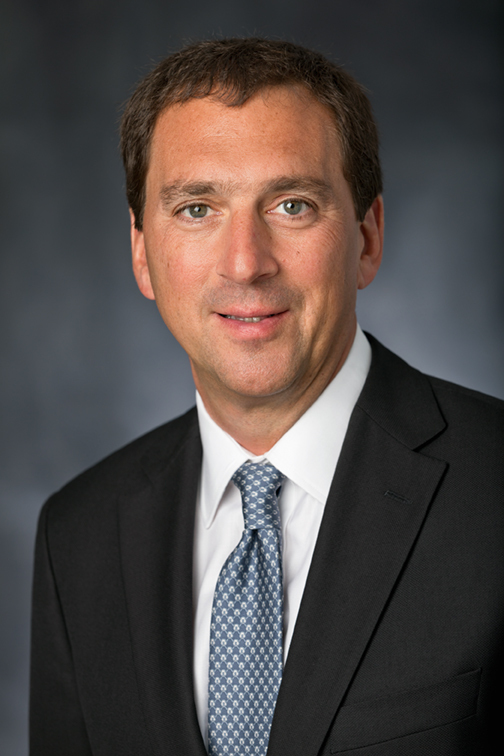 Prior to joining the firm in 2018, Dr. Berens was an Executive Director and Senior Biotechnology Research Analyst at Morgan Stanley focusing on mid and small cap biotechnology companies. Dr. Berens practiced as an emergency medicine physician for a decade before starting his career in equity research. He also worked in the pharma industry at Ikaria Pharmaceuticals, where he was a Senior Director in business development, leading search and development efforts. In 2017 he was named a Runner Up in Institutional Investor’s 2017 All–America Research Team for Biotechnology/Mid- & Small-Cap. Dr. Berens earned MBA degrees from Columbia Business School and London Business School, his M.D. from Emory University and an undergraduate degree in English Literature from Tulane University. 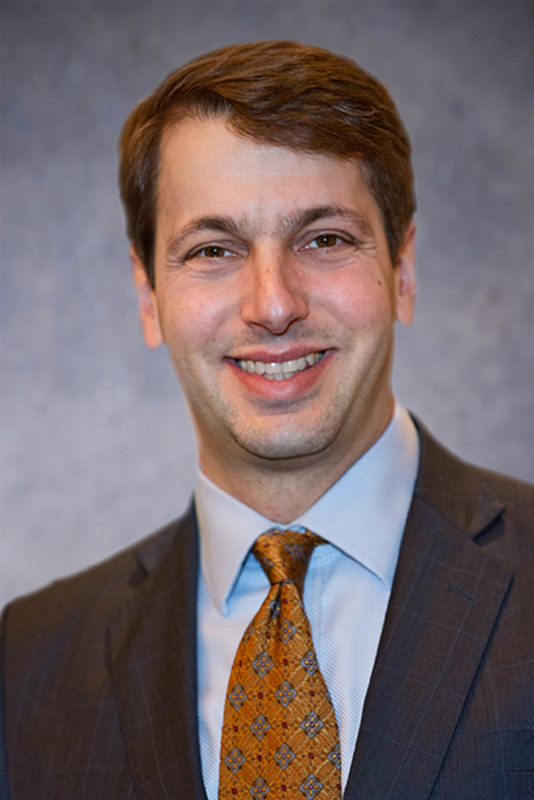 Marc Goodman is a Senior Research Analyst at SVB Leerink covering Neuroscience and Ophthalmology. 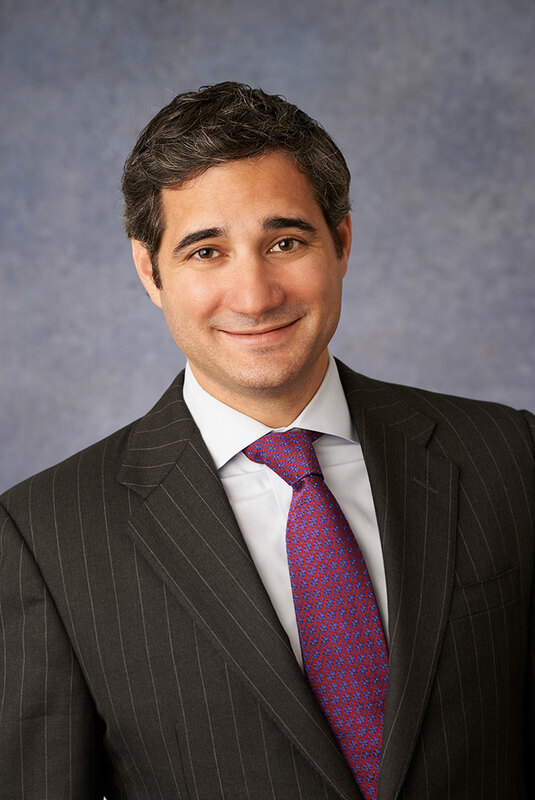 Prior to joining the firm in 2018, Mr. Goodman was most recently a Managing Director and US Healthcare Analyst at UBS Investment Bank where he focused on Large-Cap and Specialty Pharmaceuticals sectors. Prior to UBS, Mr. Goodman covered Specialty Pharmaceuticals and Generics sectors for over 15 years as a Managing Director at Crédit Suisse AG and as an Executive Director at Morgan Stanley. Mr. Goodman has been ranked by Institutional Investor as a top analyst in Specialty Pharmaceuticals for well over a decade and has also expanded his coverage and interests into global and emerging biopharmaceutical companies in recent years. Mr. Goodman earned his MBA from The Ohio State University and his B.A. in Economics from Tufts University. Mani Foroohar, M.D. is a Senior Research Analyst within our Therapeutics team focusing on Genetic Medicines. 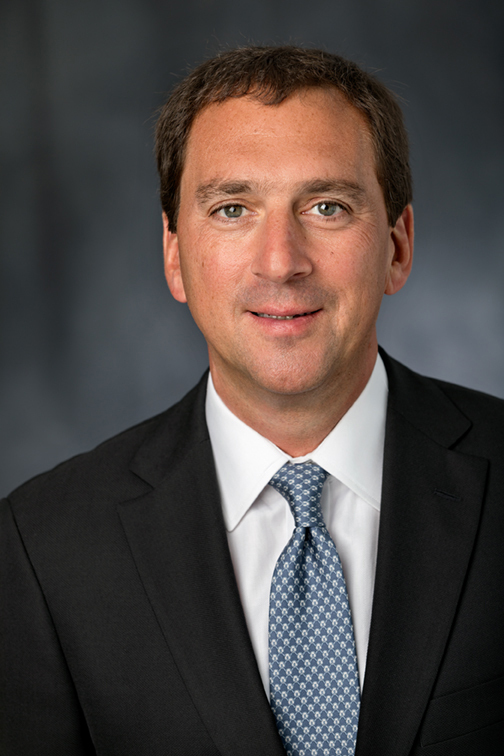 Dr. Foroohar joins SVB Leerink from Aptigon Capital, a Citadel Company, where he most recently was a Therapeutics Analyst focused on US and EU biotechnology, major pharmaceuticals and specialty pharmaceuticals sectors. Prior to Aptigon, Dr. Foroohar was an Analyst at Green Owl Capital Management and an Assistant Vice President of Equity Research at Barclays. In 2013 Dr. Foroohar co-founded Cellanyx Diagnostics, a company developing a proprietary live tumor cell, phenotypic platform for precision risk stratification in cancer to inform clinical treatment decision making. Dr. Foroohar holds an M.D. from Stanford, where he was a Howard Hughes Medical Institute Research Fellow in the Department of Genetics, MBA from Columbia, and a B.S. from UCLA. 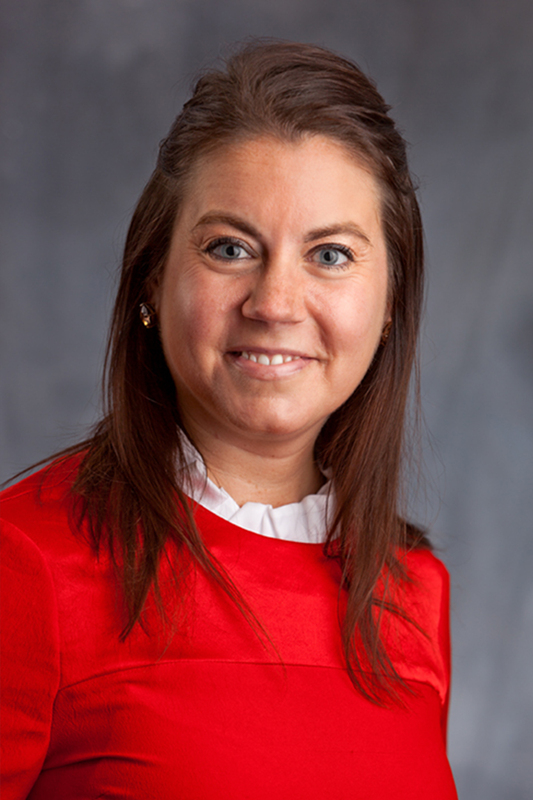 Daina Graybosch, Ph.D., is a Senior Research Analyst at SVB Leerink covering Immuno-Oncology. Prior to joining the firm in 2018, Dr. Graybosch worked at McKinsey & Company as a Senior Expert and Head of Mckinsey’s Center for Asset Optimization, as well as the U.S. Head of the McKinsey Cancer Center. In these roles, Dr. Graybosch developed several McKinsey solutions that bring data and advanced analytics to pharmaceutical development decisions. In her 11 years at McKinsey, Dr. Graybosch developed a rich understanding of oncology through her work with companies across the value chain, including Pharmaceutical, Diagnostic, Academic Medical Center, and Genomic/Data. Dr. Graybosch earned a Ph.D. in Chemistry and Chemical Biology from Harvard University and dual B.S. degrees in Biology and Chemistry from the University of Utah. Dr. Sarraf is a Senior Research Analyst at SVB Leerink covering Inflammation and Metabolism. 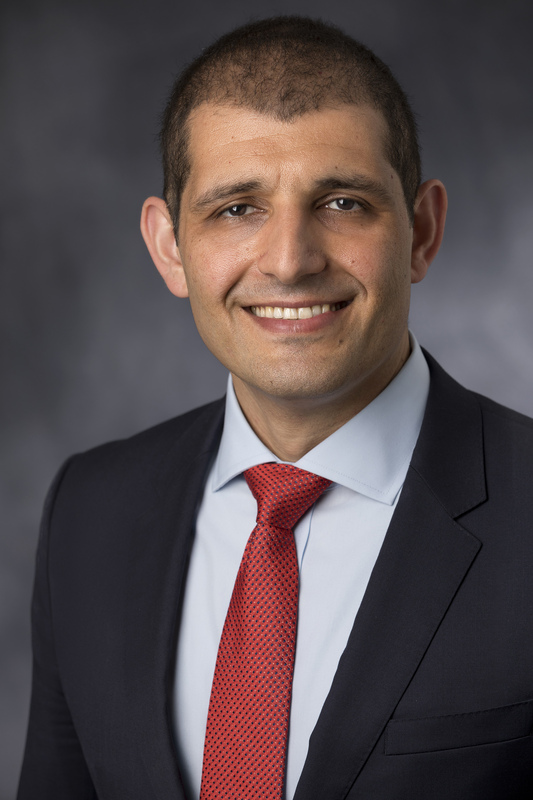 Prior to joining the firm in 2018, Dr. Sarraf was a Partner and co-leader in the Global Pharmaceuticals practice at McKinsey & Company as well as a leader of the McKinsey Center for Asset Optimization. 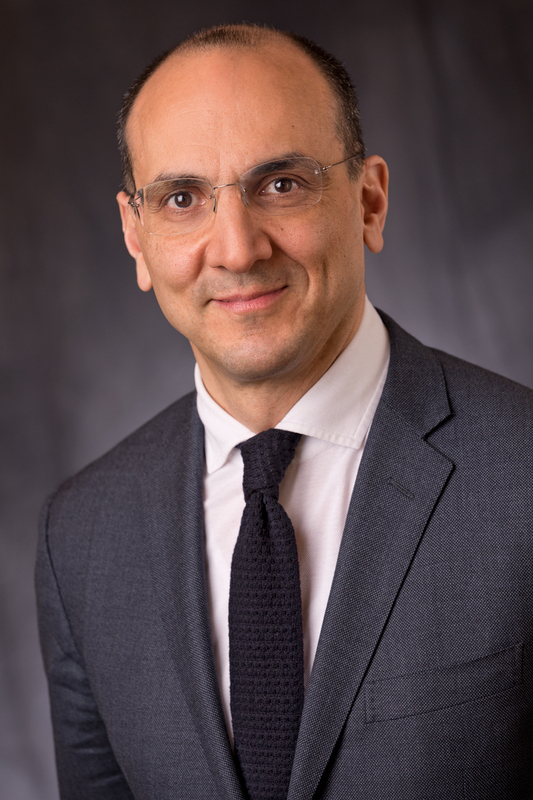 In addition to his 10-year career at McKinsey, Dr. Sarraf spent seventeen years as a physician-scientist where he trained at Harvard Medical School, Massachusetts General Hospital (MGH) and the National Institutes of Health (NIH). 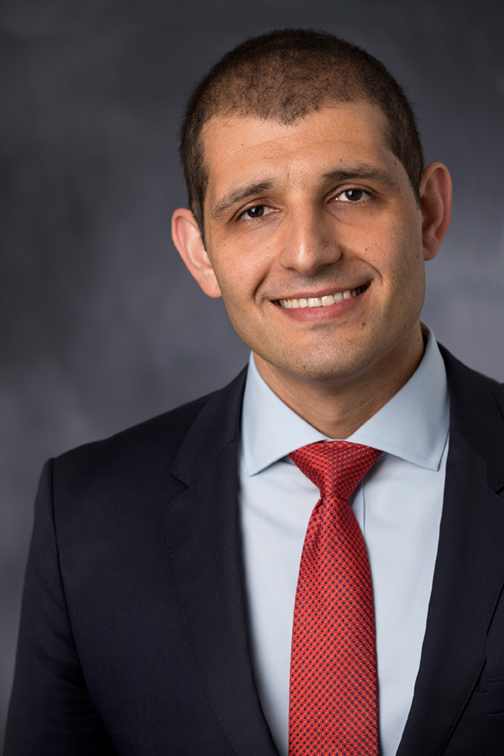 Dr. Sarraf completed his residency in internal medicine at MGH, and then completed fellowships in rheumatology at MGH and in rare diseases at NIH. Dr. Sarraf earned a M.D. and Ph.D. in cell and molecular biology from Harvard University and a B.S.E. magna com laude in biomedical engineering from Duke University. John L. Sullivan is the Director of Equity Research & Healthcare Investment Strategist at SVB Leerink. 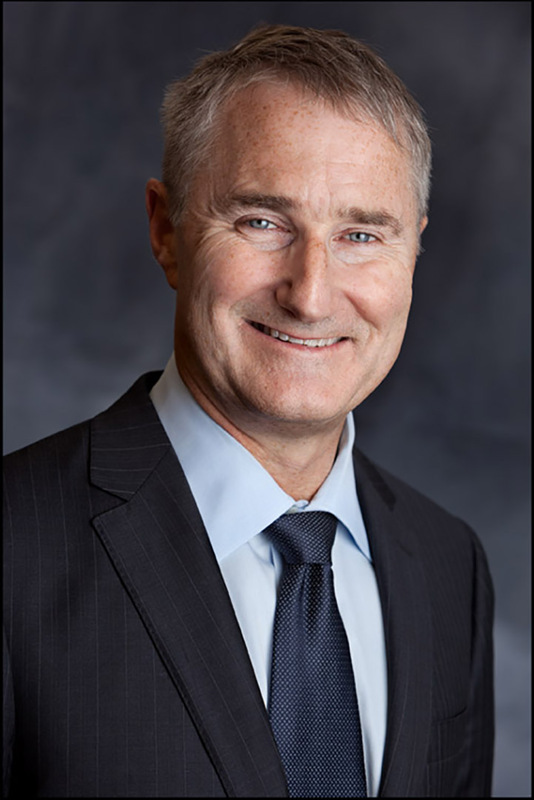 Prior to joining the firm in 2004, Mr. Sullivan was a Vice President, Senior Equity Research Analyst at Stephens Inc. where his primary focus was on companies possessing enabling technologies for health care-related products for research and drug discovery. As a sector analyst, Mr. Sullivan ranked #3 in The Wall Street Journal’s 2008 “Best on the Street” analysts’ survey. As a stock picker in 2007, he earned a #2 ranking among the life sciences tools and services analysts ranked by StarMine in Forbes.com and a #3 ranking among the same group for accuracy of his earnings estimates. 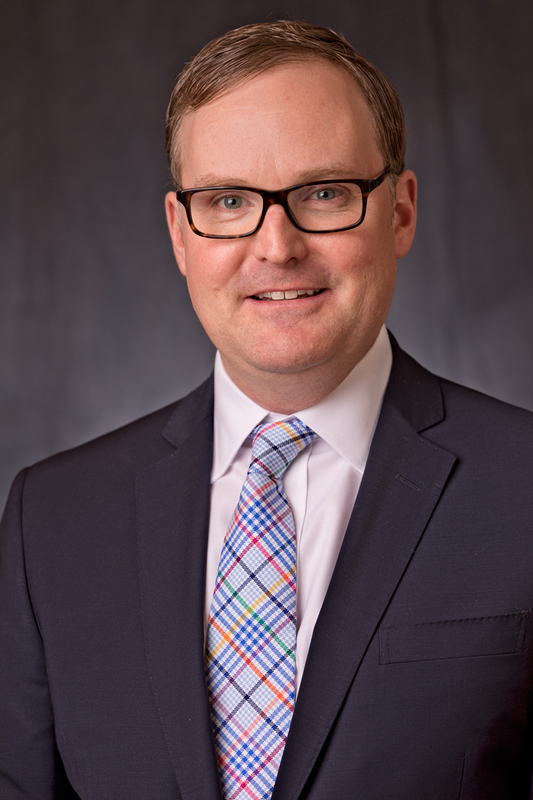 Mr. Sullivan earned his undergraduate degree in Finance from Boston University, a graduate degree in Finance from Northwestern University’s Kellogg School of Management and a graduate degree in Government from Harvard University. Mr. Sullivan is a CFA charterholder. 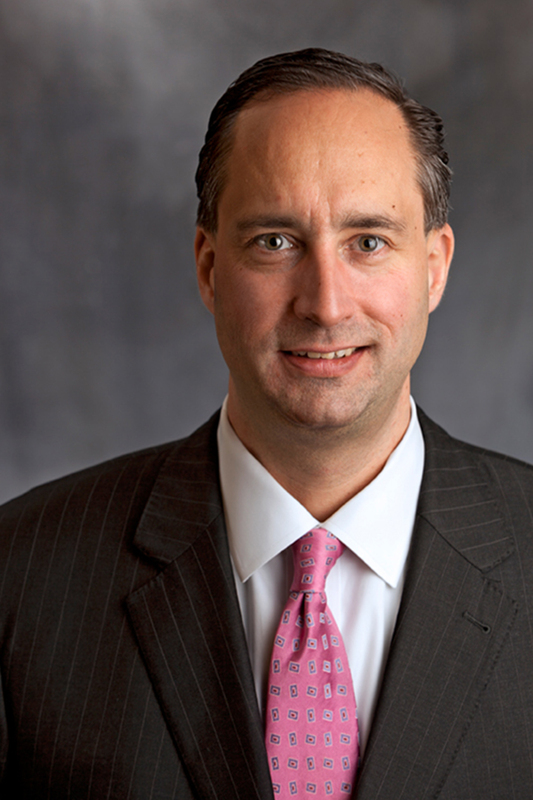 Jim Kelly is a Managing Director, Associate Director of Equity Research at SVB Leerink. 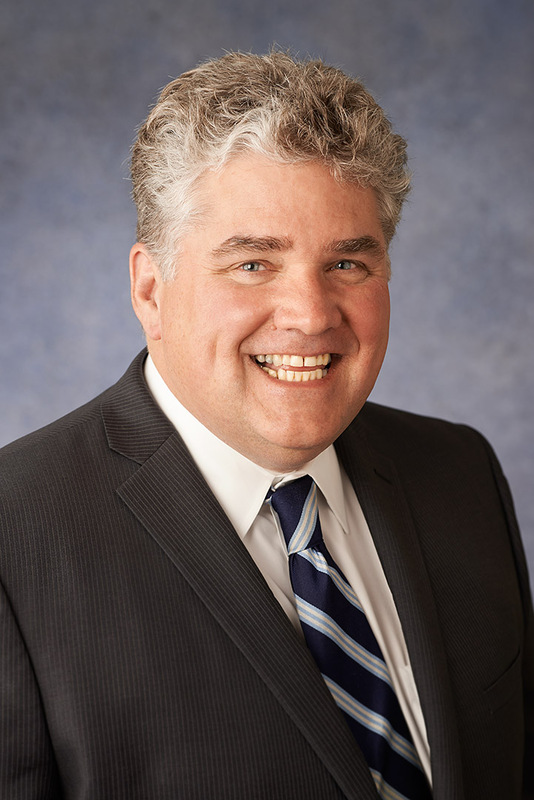 Mr. Kelly is responsible for product management, analyst development and equity strategy. 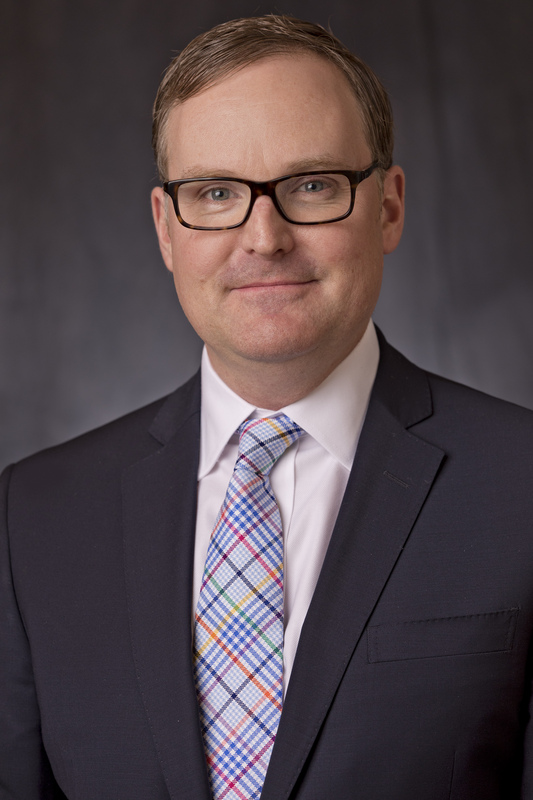 Prior to joining SVB Leerink in 2015, Mr. Kelly worked at Credit Suisse, where he served in research management as an Associate Director of Equity Research in New York and was responsible for leading key, strategic initiatives in research product and process development. 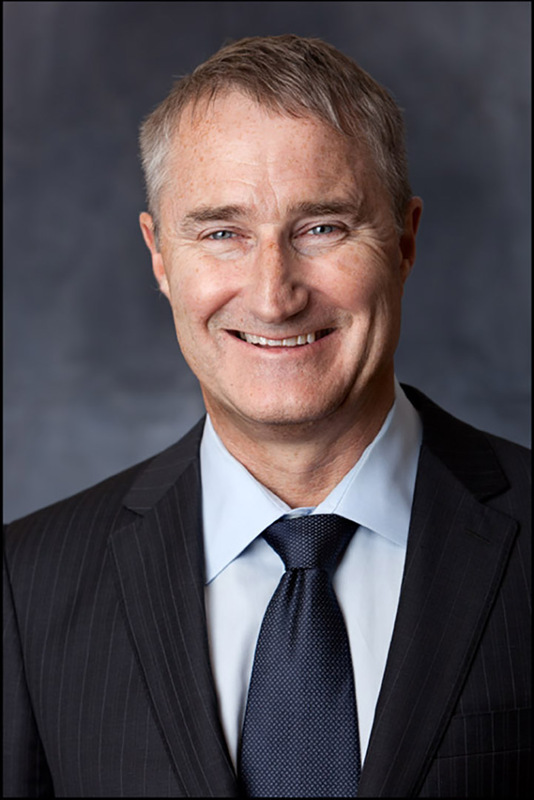 Prior to his ADOR role at Credit Suisse, Mr. Kelly spent 13 years in Equity Research covering the US Pharmaceuticals industry for Lehman Brothers, Goldman Sachs and Credit Suisse First Boston. Mr. Kelly received his MBA from Columbia Business School and earned his B.S. in Mechanical Engineering from Lehigh University. 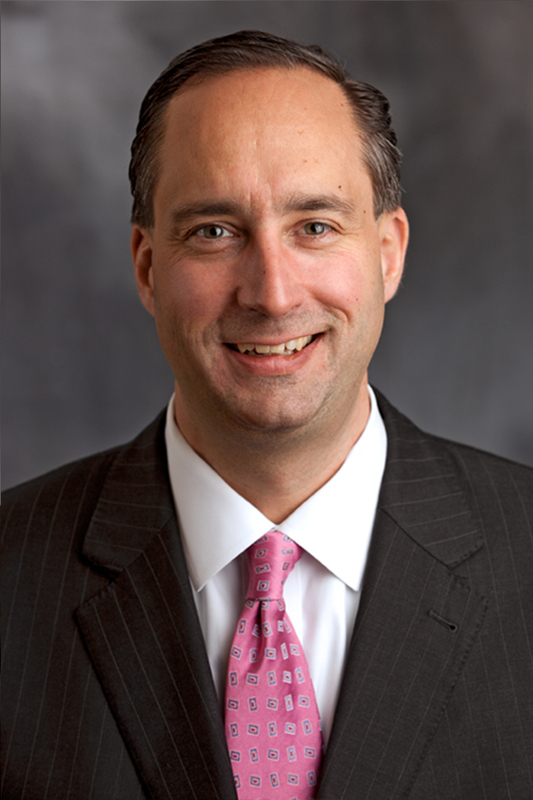 Mr. Kelly also serves on the board of the Lehigh Business School Dean’s Advisory Council.